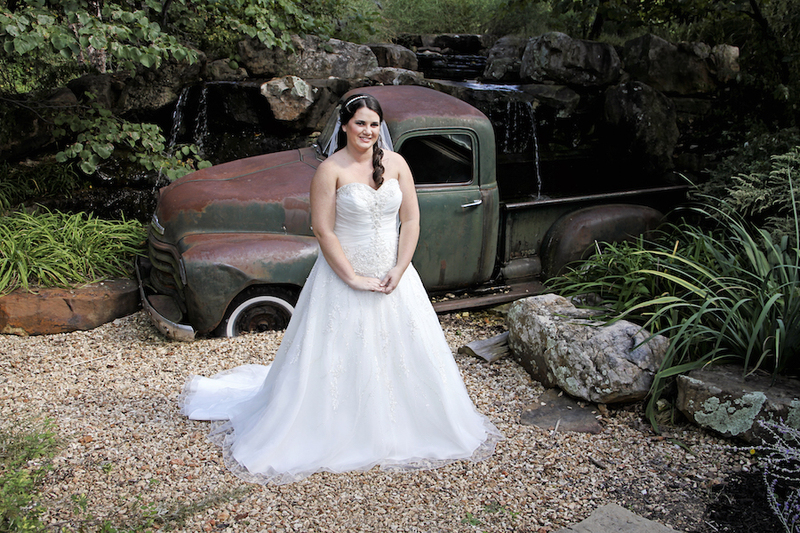 Our Falling Water venue features a covered pavilion with rustic beams and a beautiful waterfall backdrop surrounded by lovely foliage. 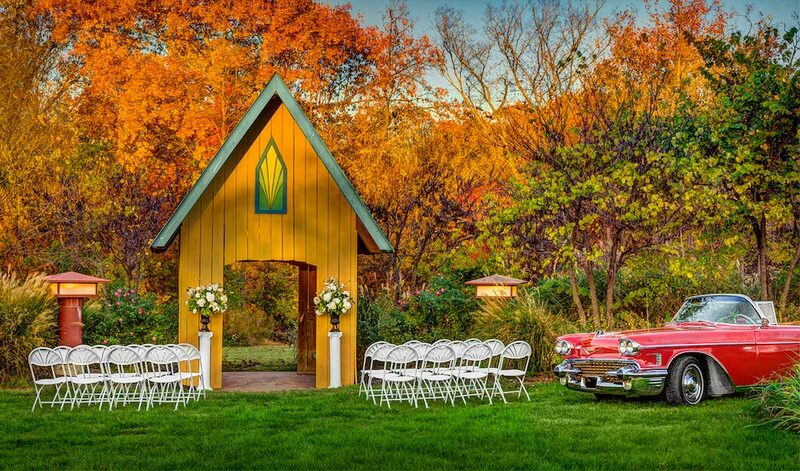 Our Rustic Chapel, surrounded by beautiful landscaping, is the ideal setting for an intimate, outdoor ceremony. 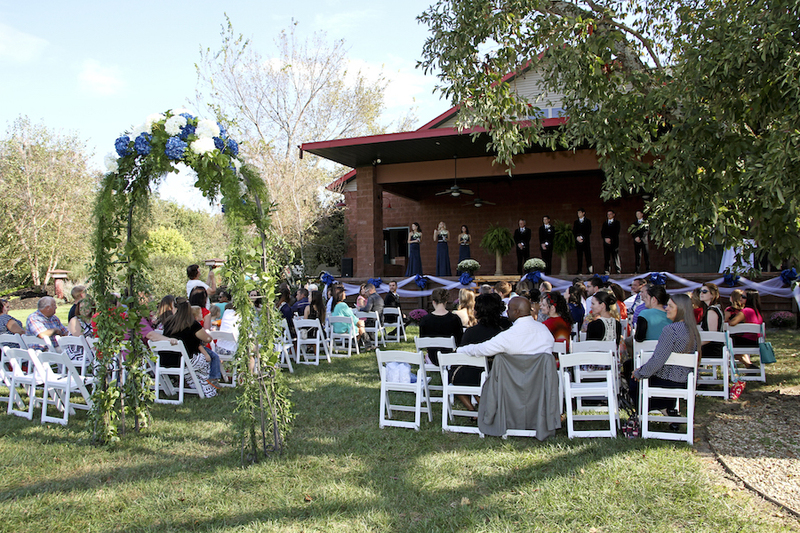 Our indoor venue is perfect for ceremonies or receptions! Complete with all things vintage, your guests will love this fun space. 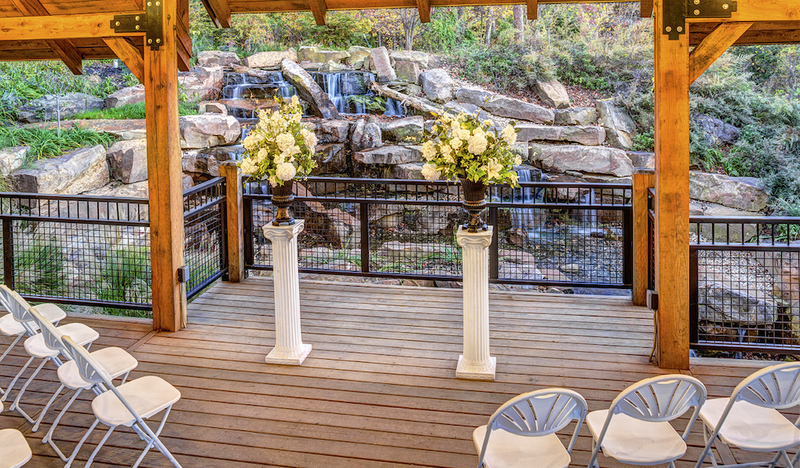 Featuring our second outdoor waterfall, this is a smaller, more intimate ceremony location – not to mention a great spot for photos.  Make your wedding or reception movie star elegant or as country as Taylor Swift. 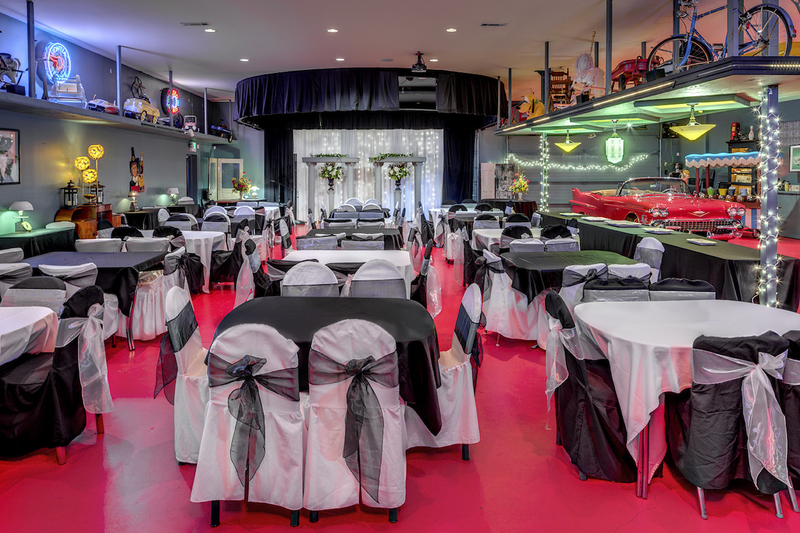 In our mezzanine pictured below, the wedding party is “on stage” four feet above guest seating. Our bridal suite is a comfortable spot for brides and their bridal party to get ready. 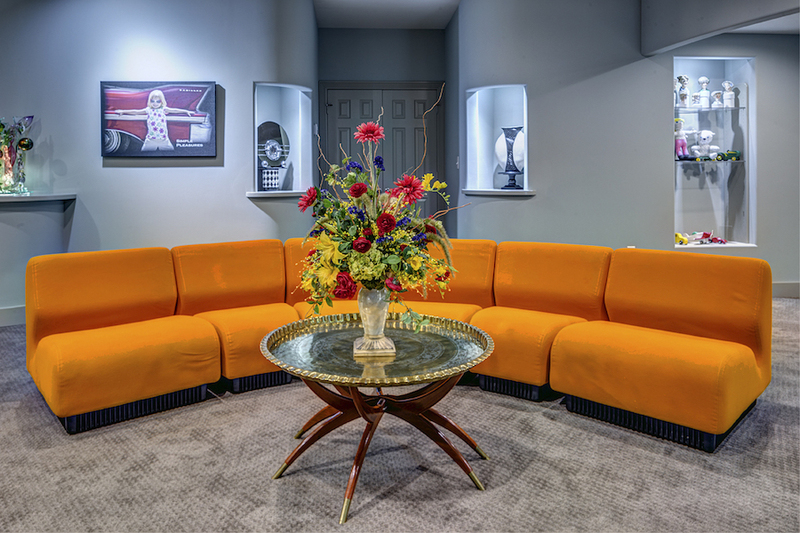 The vintage decor and plush furniture provide a wonderful spot to relax before the day’s events.